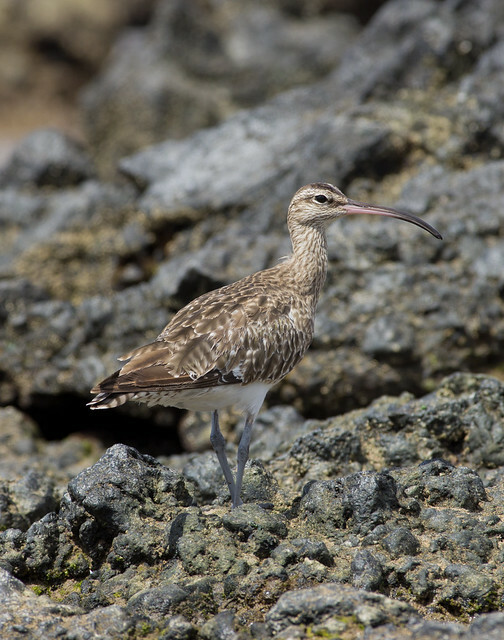 Day 3 of my trip to Lanzarote I went for a walk along an area in front of the sea wall that had some low scattered scrub. 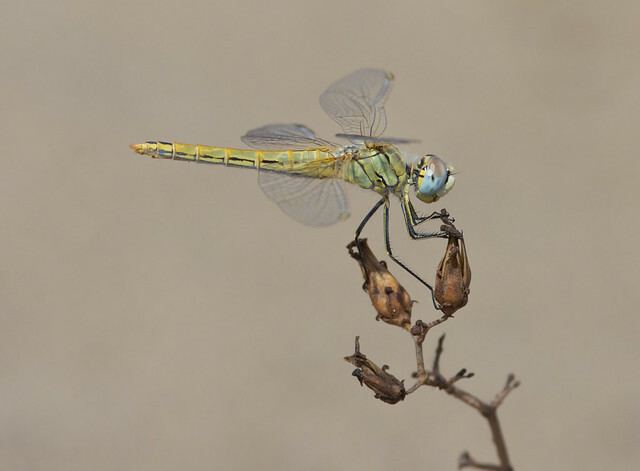 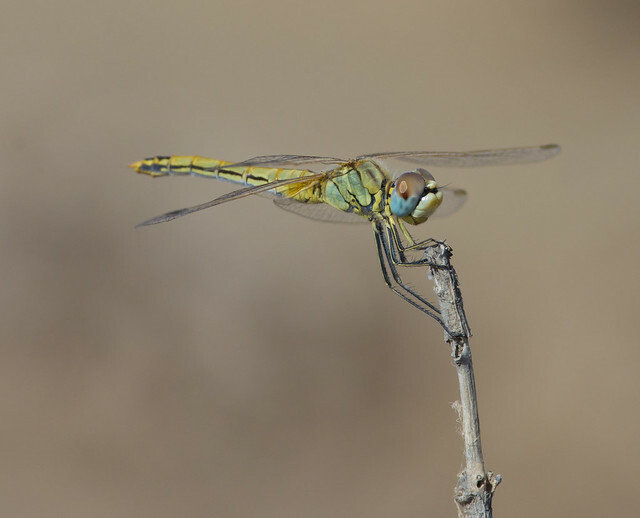 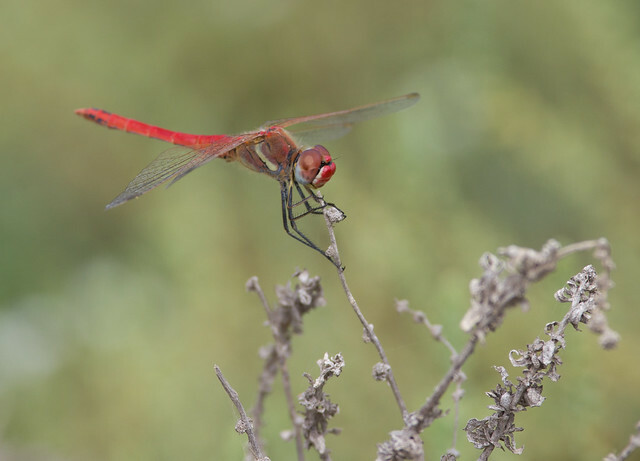 Here I found my first dragonflies of the trip: a red veined darter dragonfly. 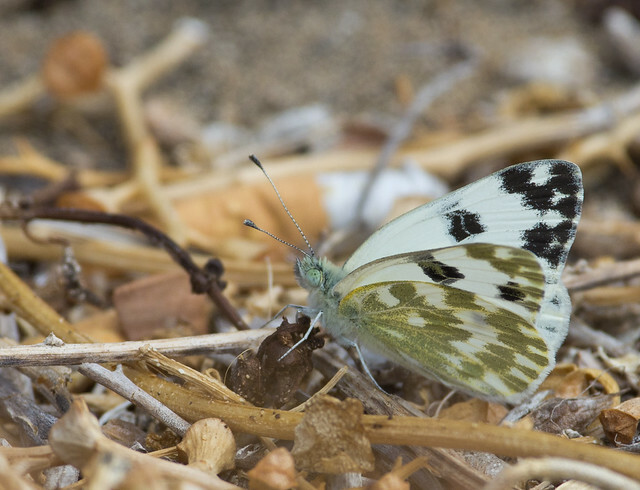 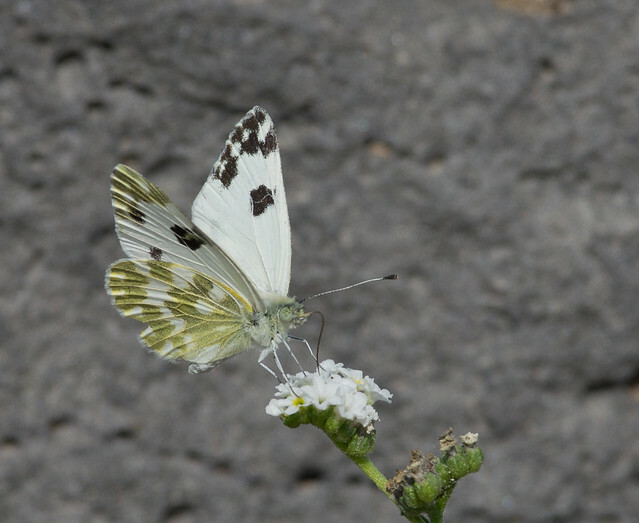 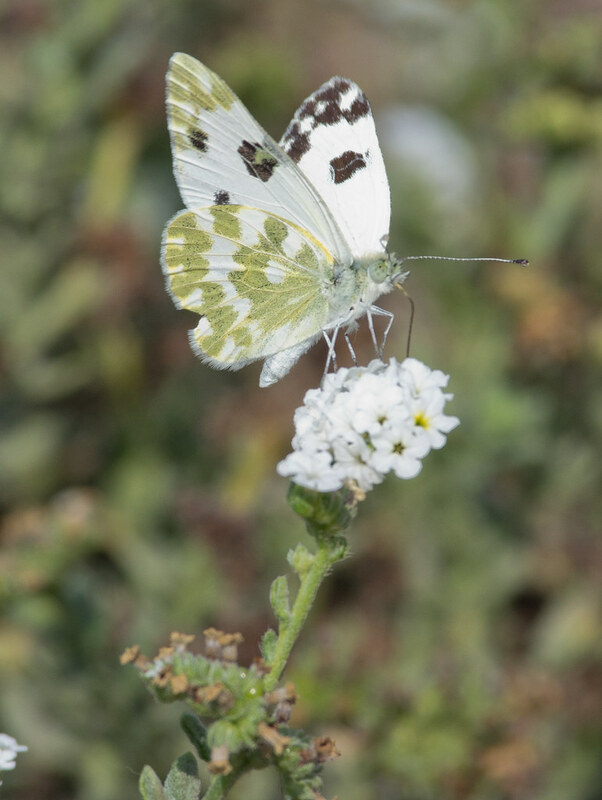 There were also some bath white butterflies feeding on the limited number of flowers. 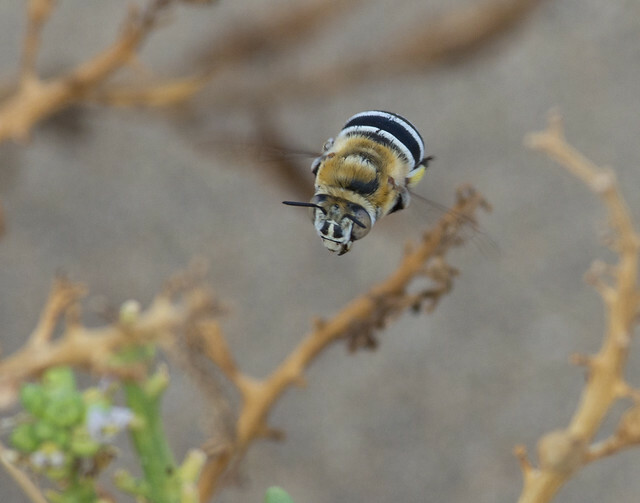 Another nice find was this nice species of swift flying bee: Amegiilla quadrifasciata. 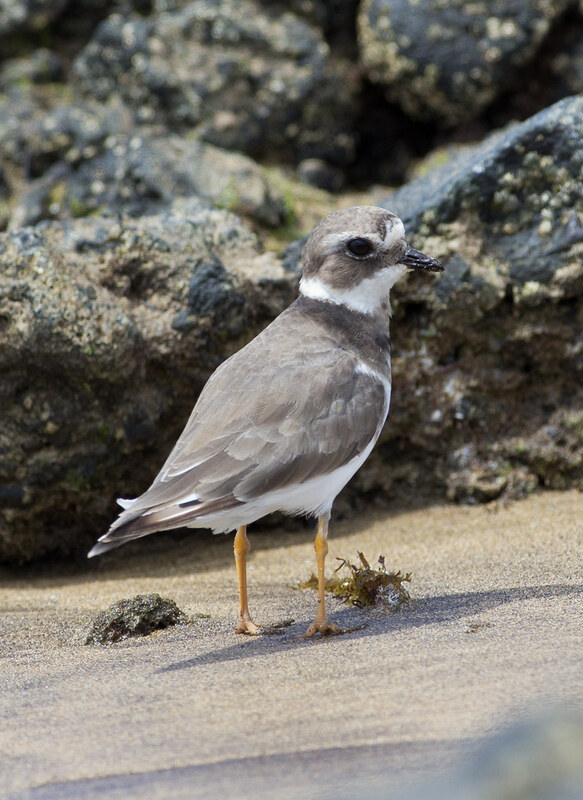 Bird wise I spotted my first ringed plovers of the trip.